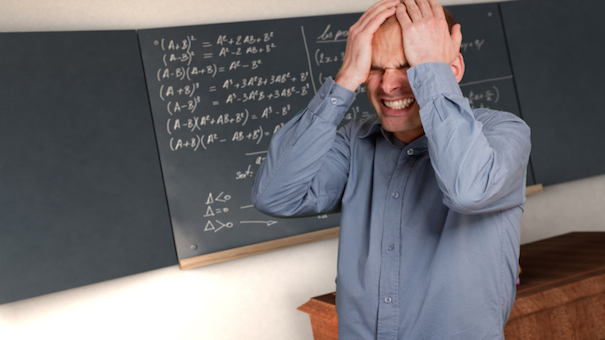 Do You Have Any of These 4 Most Irrational Fears? 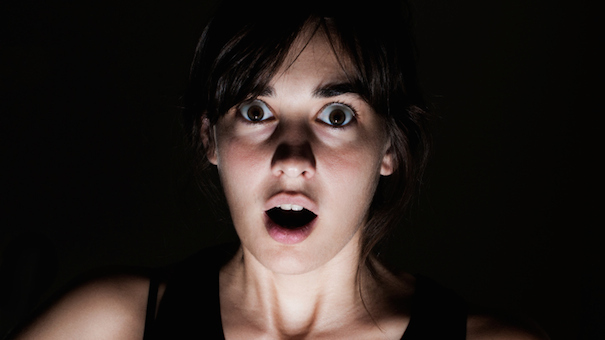 Home » Life Hacks » General Tips » Do You Have Any of These 4 Most Irrational Fears? But clowns? As far as we can tell, no one has ever been killed or badly injured by a stuffed clown doll. Not even the walking-talking kind found at the circus. Yet coulrophobia, as it's called, is real for many people. It's true: A series of clown sightings in an English town a year ago set off widespread panic and heavy police involvement. This incident alone speaks volumes about how widespread clown phobia really is. Read on for our roundup of the top four real — yet completely irrational fears — that plague even the most level-headed among us. Clowns are supposed to make us laugh. But for many people, just the sight of one of these red-nosed tricksters conjures up the heebie-jeebies — if not catapulting them into all-out panic mode. While there are no statistics on just how many people suffer from an irrational fear of clowns, studies show it's probably more common than we think. British researchers found that wall-hung pictures of clowns in doctor's offices evoked negative feelings ranging from mild dislike to intense hatred in all of the 255 children between the ages of 4 and 16 who were questioned about them. 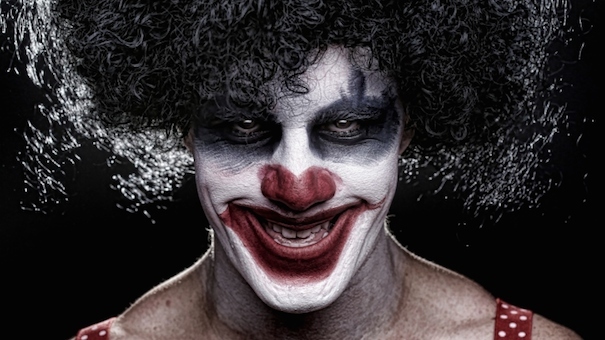 "We found that clowns are universally disliked by children," said researcher Penny Curtis. "Some found the clown images to be quite frightening." Spiders have a way of sneaking up on us — often we don't notice them 'til they're far too close for comfort. Plus, the webs they weave are creepy. And they've got a lot of legs. These are the major reasons why more than 9 million Americans — or 3.5% of adults — are afraid of them. Okay, you probably could have figured that out on your own. But swallow this. Even many entomologists — the people who study spiders and insects for a living — experience a feeling of panic when in close quarters with these eight-legged creatures. Sort of like an air traffic controller who's afraid of planes. Rather silly, don't you think? Especially when considering that the U.S. has only two spider types — black widows and brown recluses — that can be harmful to humans. Just a dozen of the 40,000 spider species worldwide are venomous. In fact, most spiders aren't even capable of piercing the skin. "I've had 100 recluse spiders running up my arm, and I've never been bitten by one," retired arachnologist Rick Vetter told LiveScience. 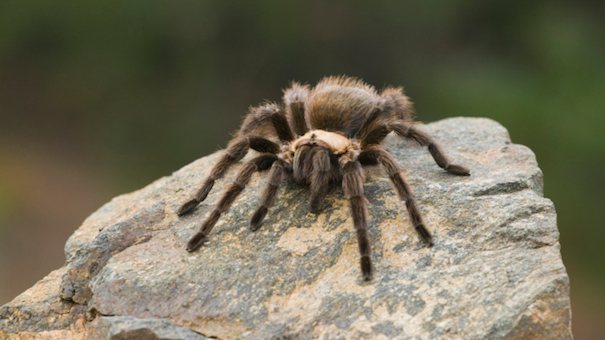 Arachnapobiacs can typically trace their extreme fear of spiders to childhood, research shows. Yet unlike toddlers who live in fear of the the Bogey Man, arachnophobiacs haven't outgrown that feeling of dread. The funny thing about failure is this: The more we dodge opportunities because we fear it, the less likely we are to succeed. Fear of failure makes us stagnant. It breeds procrastination. Indeed, it is fear of failure that makes us fail because it greatly reduces our chances at success. If you're having misgivings about any of this, a famous line from Thomas Edison should squash all doubts: "I have not failed 10,000 times. I have not failed once. I have succeeded in proving that those 10,000 ways will not work. When I have eliminated the ways that will not work, I will find the way that will work." Afterall, this is the man who invented the lightbulb — apparently on attempt number 10,001. Walk into a windowless room. Now turn out the lights. Nothing has changed, save for your ability to see. And maybe something else: Do you feel something? A tremor of fear, perhaps? Studies show that fear of darkness is actually fear of the unknown. It's one of the reasons many of us dread spiders — the creepy crawlies have a way of sneaking up on us. It's startling at best. But for someone with a spider phobia, it's an all-out terror. Fear of the dark is quite similar. Many of us fear what we can't see, or what we can see only when it's already upon us. Humans are highly visual people. We depend on our sense of sight more than any of the other senses. And when it's impaired or eliminated, we tend to freak out. What are you afraid of that you know you probably shouldn't be? Please share in comments (where it's well-lit, there are no spiders nor clowns, and failure is not an option).